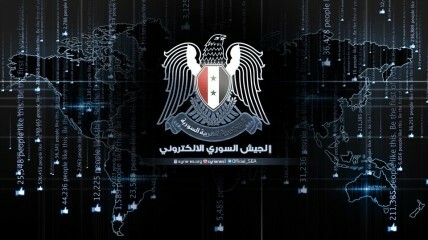 Who Are the Syrian Electronic Army? Internet activism has taken center stage throughout the Arab Spring, turning citizens with mobile phones into journalists, and Facebook and Twitter into engines of revolt. The hackers of the Syrian Electronic Army (SEA) also consider themselves activists, fighting for a government to which – they believe – the fate of the country is tied. Their popularity has surged in the past few months, following a string of high-profile hackings, including cyberattacks on the Financial Times and the Associated Press. But the Financial Times is only the most recent publication to find itself violated by the SEA, a youthful pro-regime Internet hacking team, since the revolt against the regime of President Bashar al-Assad broke out in March 2011. Past SEA targets have ranged from the Facebook pages of Syrian opposition activists to The Onion, a satirical newspaper that has poked fun at Bashar al-Assad. For these hackers, any outlet seen as supporting the opposition is fair game. Proving their clout, they sent out a false announcement from the AP’s Twitter feed saying that President Barack Obama had been injured by twin explosions at the White House—immediately causing the U.S. stock market to plunge by at least $136 billion. Twitter suspended the SEA account after that hack; the suspension was unprecedented and indicative of the severity of the threat posed by the news hackers. The SEA aims to not only cause embarrassment for pro-opposition outlets, but also to educate the international community on its narrative of the crisis. When the group hacked the Agence France-Presse Twitter photo feed in February, it used the platform to spread messages and graphics about what it views as the hypocrisy of Washington’s policies in the Middle East. One Tweet read: “#Obama backed #Syria Rebels pledge Allegiance to al-Qaida”. They take their messages beyond the Syrian conflict, often using hacked platforms to criticize Israeli settlements and U.S. drone warfare. The attacks are carried out through a method called “spearphishing”, in which the group sends a false link through an innocuous looking email to staff at the target publication. Media outlets have begun warning their journalists not to click on links, which then lead to a fake email site that asks for the target’s username and password. The attackers then send emails from those employees – a trusted source – to others within the company in order to gain access to the outlet’s Twitter and website. 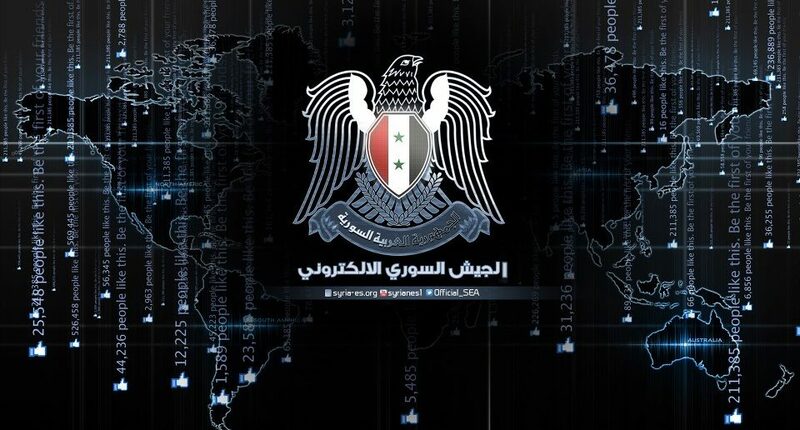 Helmi Nolan, a researcher at Toronto University’s Citizen Lab and Harvard University’s Berkman Center for Internet and Society, writes that Syria is the first Arab country to have an Internet army hosted on its national networks to openly launch cyberattacks on perceived opponents. The army describes itself as being founded by a group of young Syrians who felt compelled to take against the “fabrication of facts on the events” in the country. The Toronto-based Information Warfare Monitor, which tracks the emergence of cyberspace as a strategic domain, says that the SEA is connected to the Syrian Computer Society, which was headed in the 1990s by Assad. Members of the group say they are not fighting specifically for Assad to remain in power, but rather for the integrity of the state and homeland. They attack organizations that they say have been untruthful about what is transpiring on the ground in Syria. Like official Syrian and pro-government news outlets, they operate under the ideology that the armed opposition is made of terrorists backed by the West and funded by Turkey and the oil-rich Qatar and Saudi Arabia. The goal of the leaks, it says, is to combat the power of the “seditious Arab and Western media” in order to supply “the facts” to a global audience. They have continually butted heads with the pro-revolution hacking collective Anonymous, which they view as another enemy of their struggle.